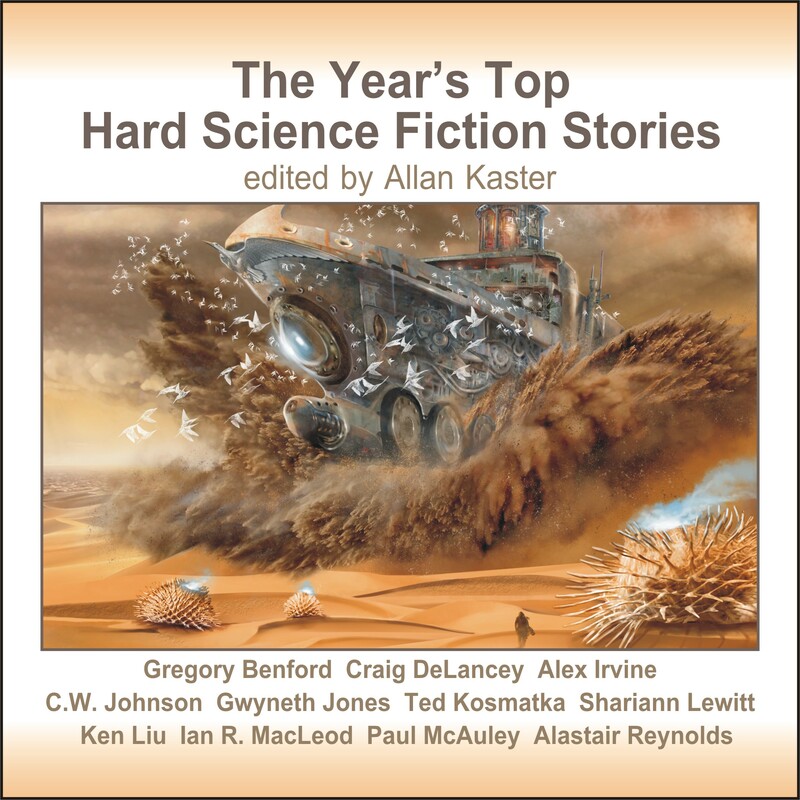 The Year's Top Hard Science Fiction Stories is also available as an e-book for $4.99 on the Kindle,click here , for iBooks through iTunes ,and click here for Nook. The trade paperback book is available here for only $15.99 . The audiobook can be downloaded from audible.